Comments: The thrill of shooting a Gletcher UZM is unbeatable. The design of the weapon retains the detail and authenticity of the original. The ability to reload the magazine in just a few seconds, a realistic Blowback system, and full auto all contribute to an authentic shooting experience. 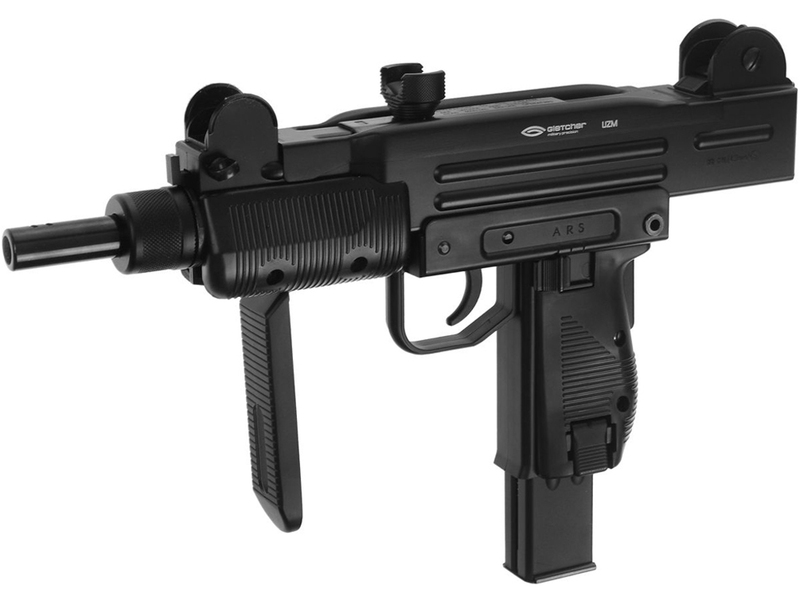 The Gletcher UZM also includes a folding stock and the ability to be partially disassembled. Similar to the original, it has an adjustable diopter rear sight.